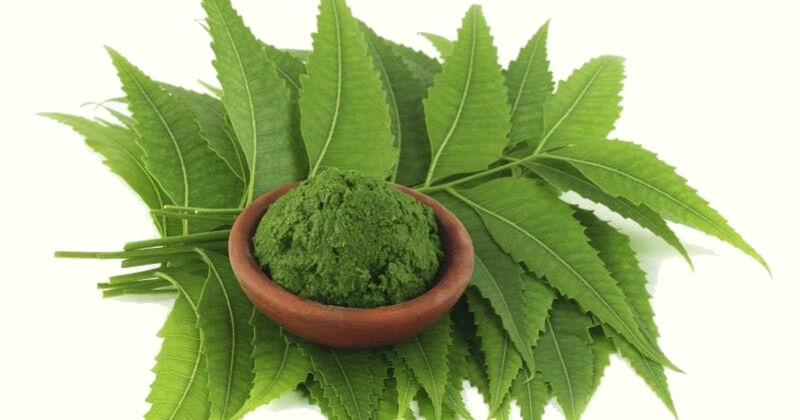 TheraNeem Neem Leaf, Oil and Bark Soap - Packed with antioxidants, Neem protects, nourishes and moisturizes even the most sensitive skin. With 10% certified-organic Neem oil, this bar is ideal for gardeners' hands, dry skin, gentle exfoliation and great for the whole body. 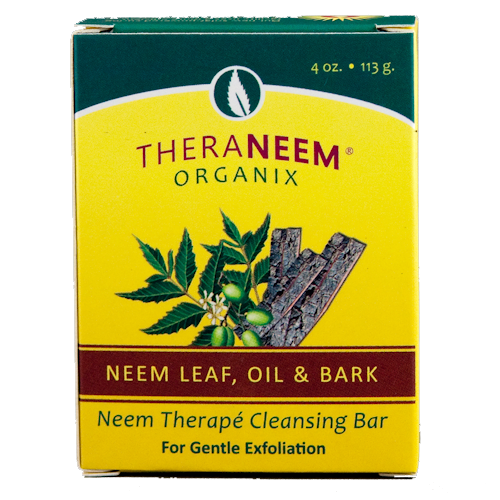 When you can't decide which neem bar you need go for this one, it has everything in it! Actually I just swop them around because I love them all and have never suffered any unwanted after effects on my very fussy skin.